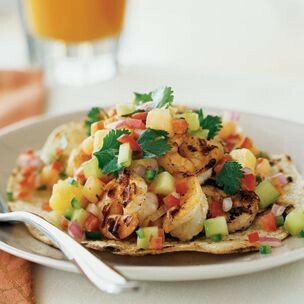 I use a great deal of seafood, including Bay Shrimp, at the restaurant for breakfast, lunch, dinner and as appetizers. 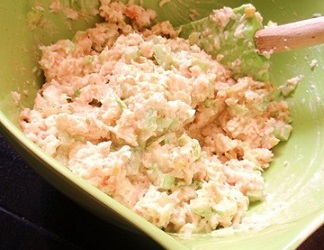 You can use bay shrimp for a wonderful appetizer dip. The recipe is on this site. One click away! For a "sandwich," you can use bread (toasted or not), a bun, a hoagie roll or even make it a tortilla wrap. 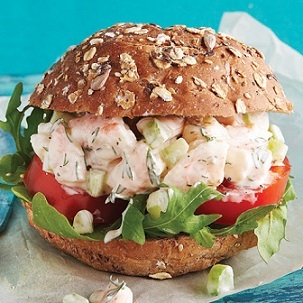 Just make the shrimp mix and you can create your own "sandwich." Preparation time: 20 minutes. Servings: Cream cheese is enough for 8-10. There are many other real restaurant recipes on the website and some really great resources for your cooking needs and desires. 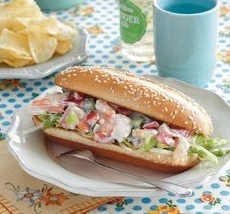 ENJOY the food, like this seafood sandwich, and the company of those you share it with! With real restaurant recipes, you can cook with confidence and style.